With more than fifteen years of experience and diverse areas of expertise in the dental field, we specialize in dental implants, porcelain crown & veneers, mouth guards and whitening. aside from orthodontic work. Dr. Zarmine Manoel, a premier provider, has earned a reputation for exceptional cosmetic results here in our community of the San Fernando Valley and outside cities as well. 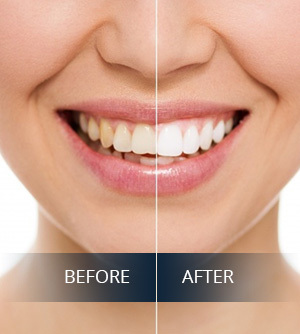 We also provide the best oral care with the help of Dr. Paul Zau. He does all the dental work as well however he is an expert with re-treatment of root canal and apicoectomy. To schedule an appointment, call us today ! Is it possible to love going to the dentist?? Cause I sure do! I hadn’t been to the dentist for almost 5 years and I was a bit nervous but Dr. Manoel put me right at ease. I love that she walks you through each procedure so that you have nothing to be scared about, knowledge is power as they say.